Description:- Aquazide 25 mg tablet is used in fluid retention (edema), heart failure, increased blood pressure and kidney stone. Aquazide 25 mg tablet lower the blood pressure and swelling by removing extra water and electrolytes from the body. 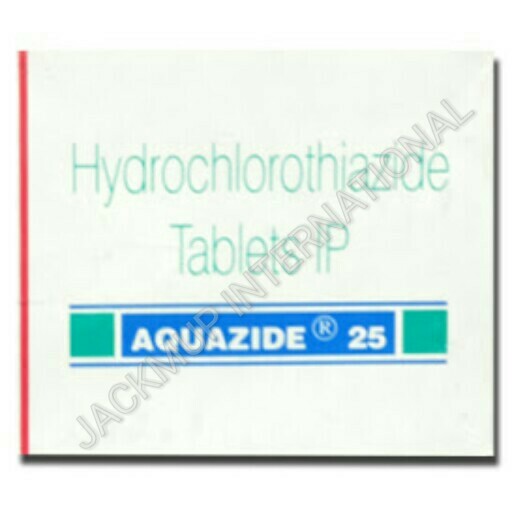 It is better to take Aquazide 25 mg tablet with food.